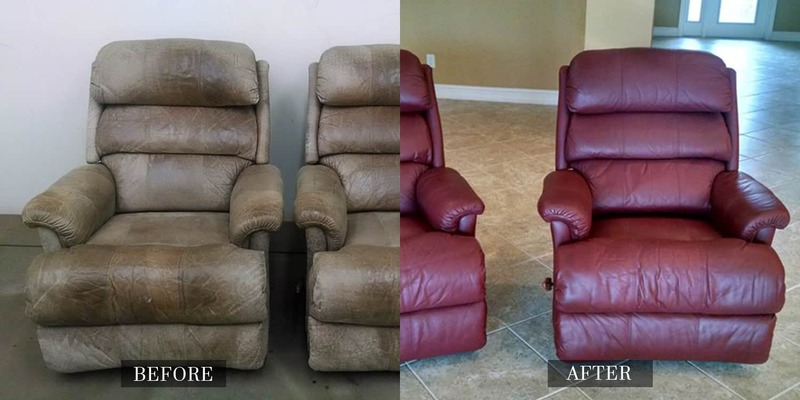 With an uncanny ability to fix everything from leather furniture to leather floors, Leather Medic offers unmatched leather and vinyl repairs right here in Naples, Florida, with over 30 years of local and national experience. 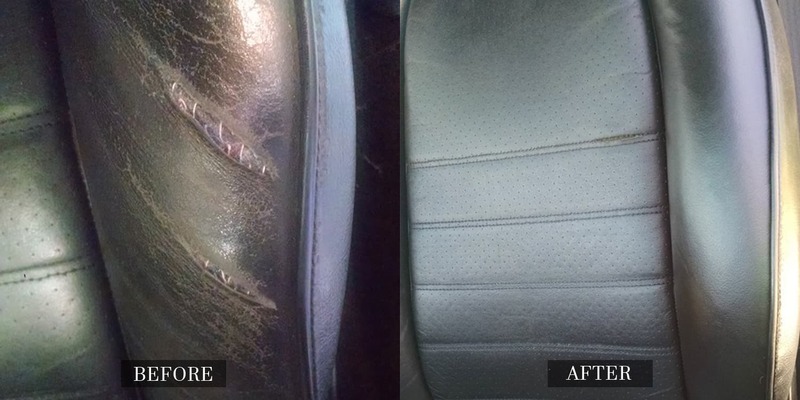 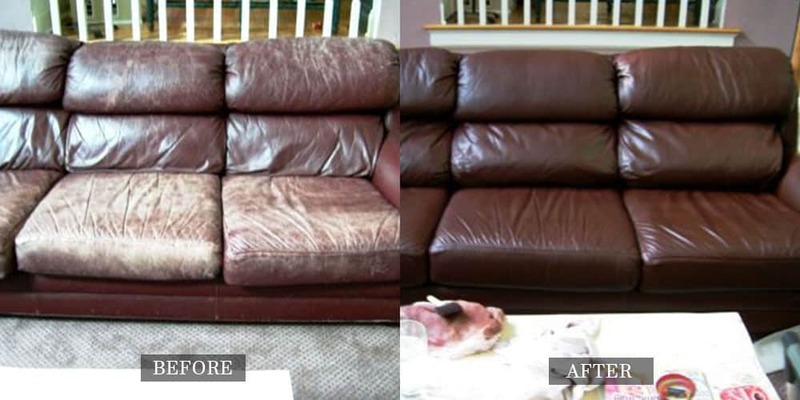 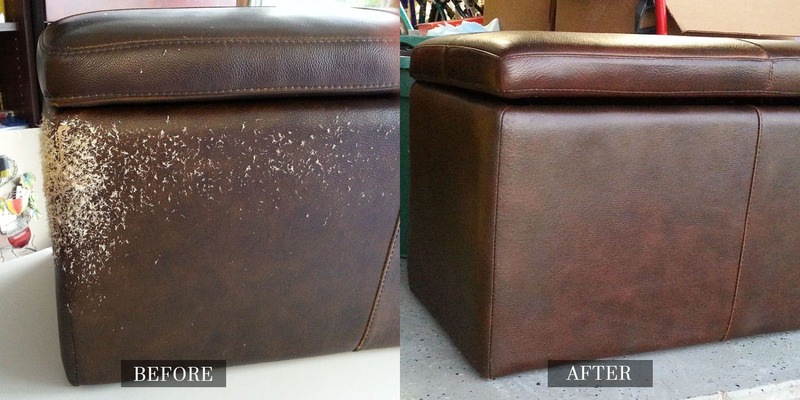 From car leather repair to leather couch repair, Leather Medic can restore your tired and torn items and get them looking like-new again. 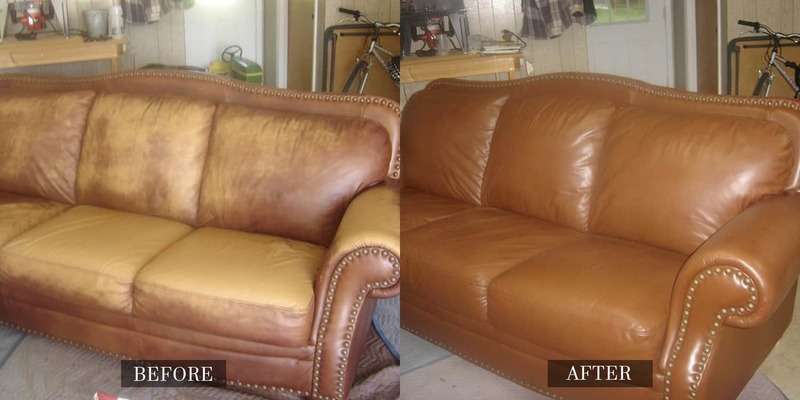 When it comes to leather furniture and upholstery repair, our team is recognized around the nation. 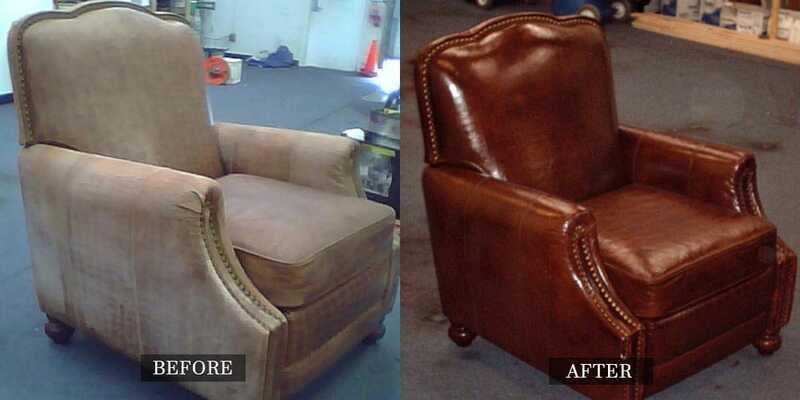 We can perform jobs at your location or at our shop, whichever is more convenient. 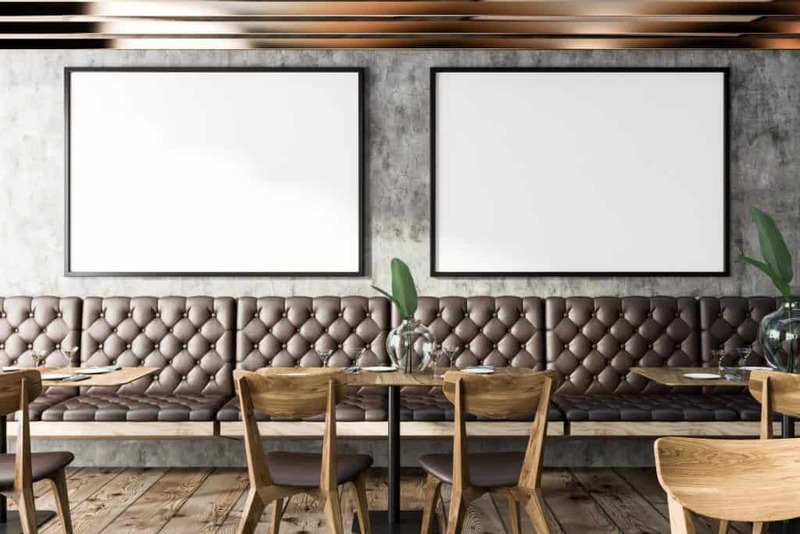 We have a staffed shop for larger jobs, such as panel replacements and complete refinishing, and we also have pick-up and delivery service available. 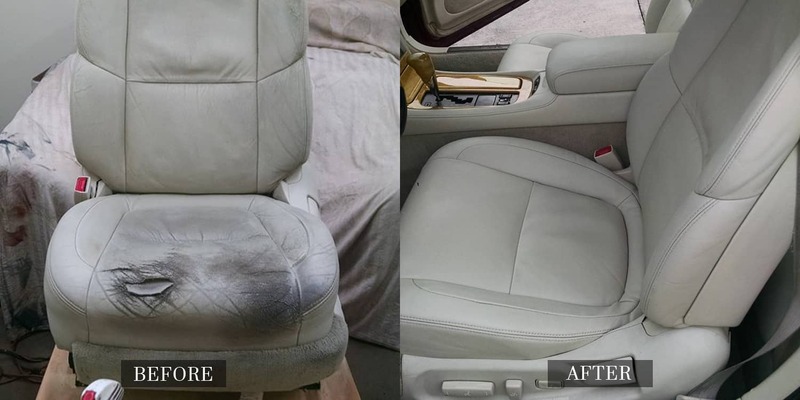 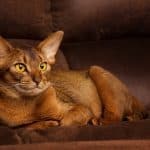 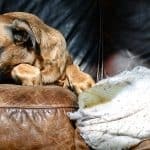 Whether your leather or vinyl is cracked, faded or has been damaged by pets, Leather Medic specializes in leather repair designed to restore your investment to its former glory. 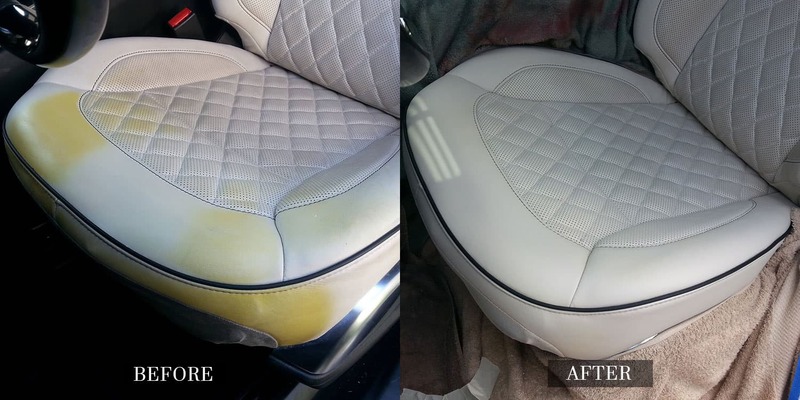 Contact us today to schedule your repair appointment.